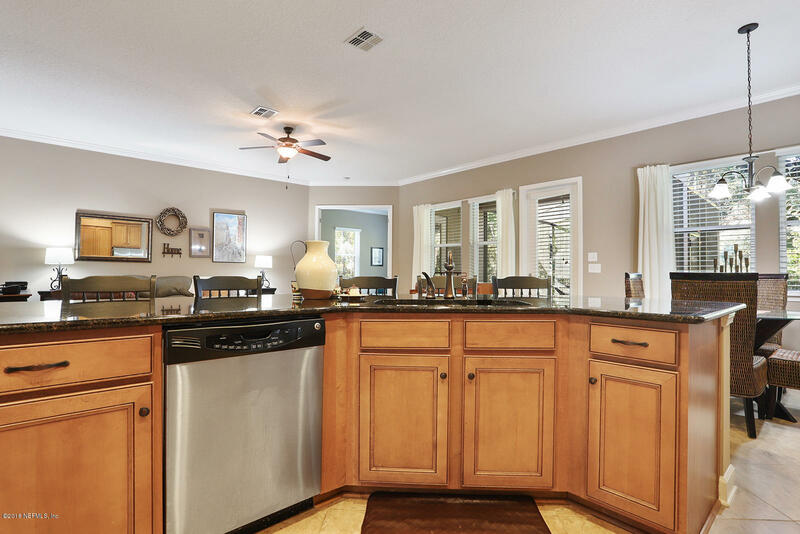 *Price improvement just in time for Holidays! 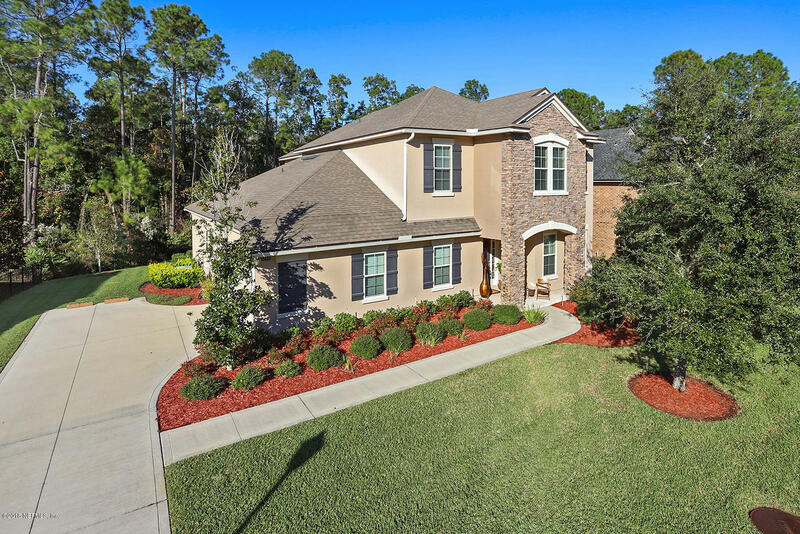 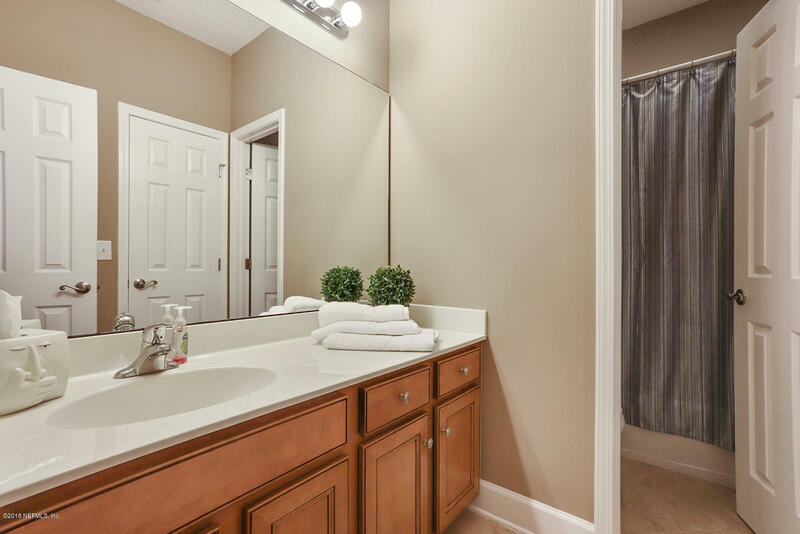 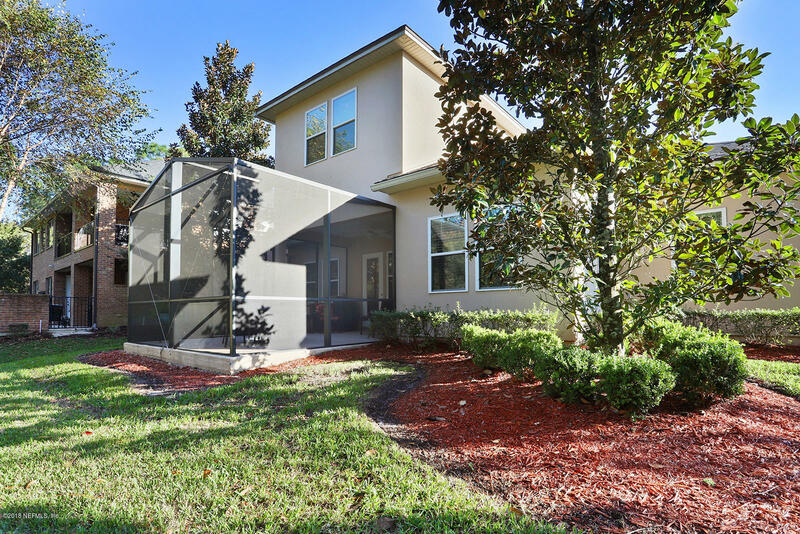 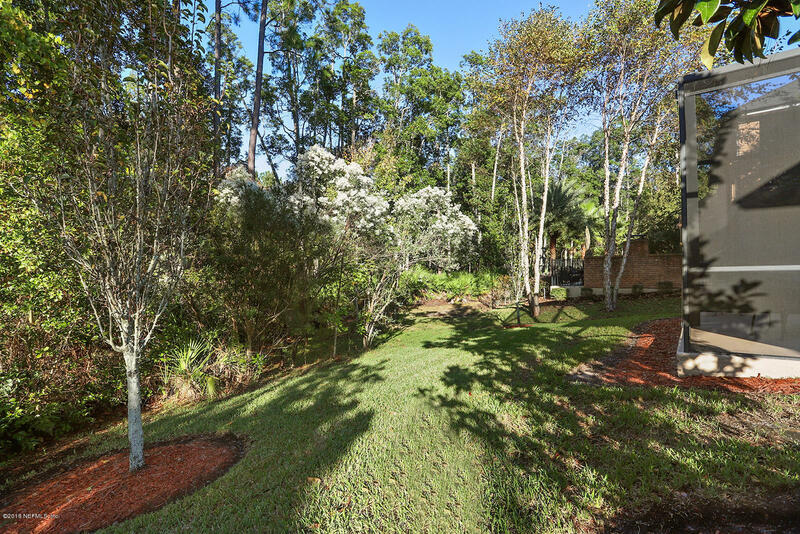 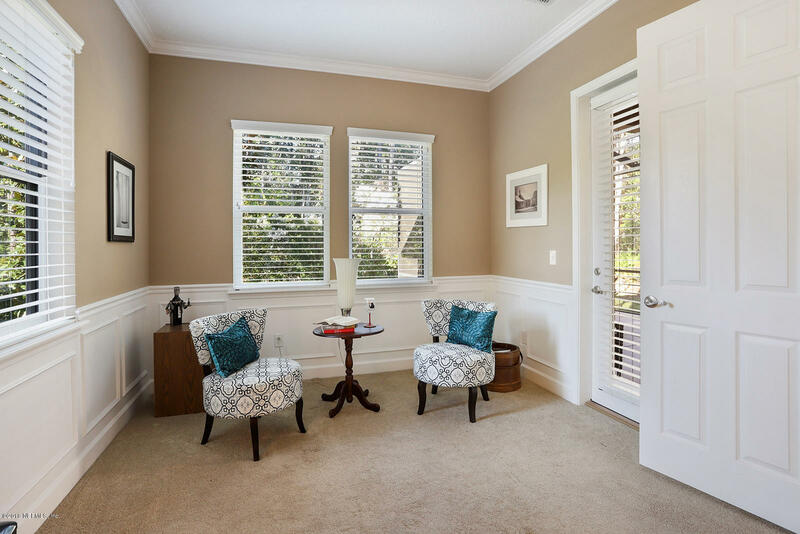 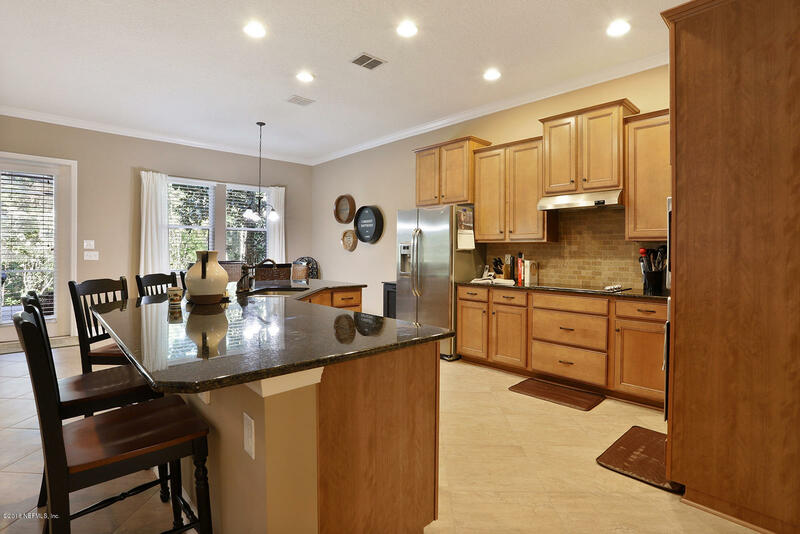 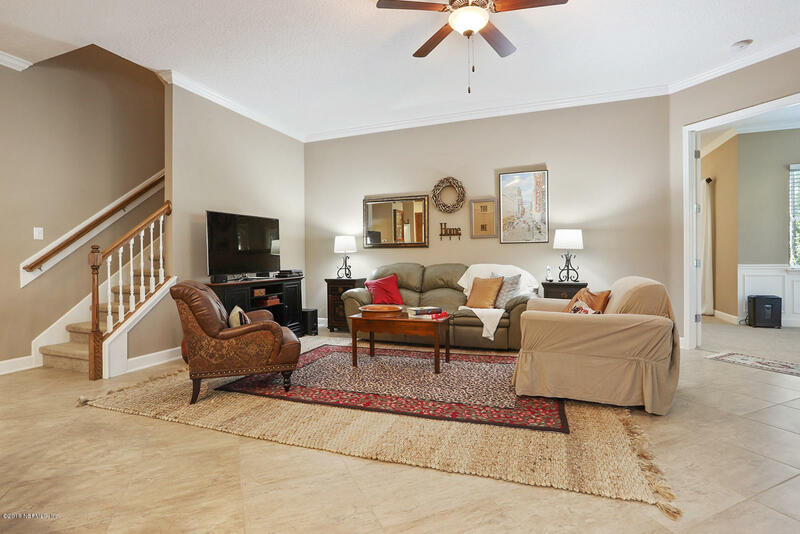 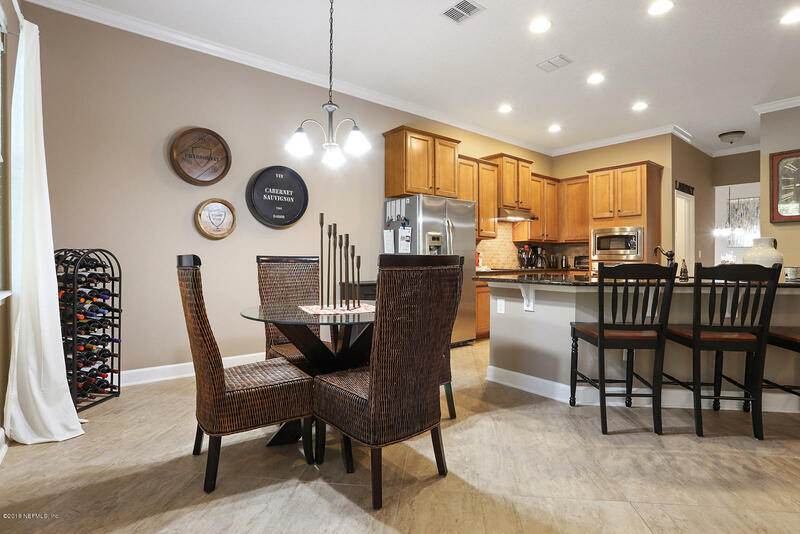 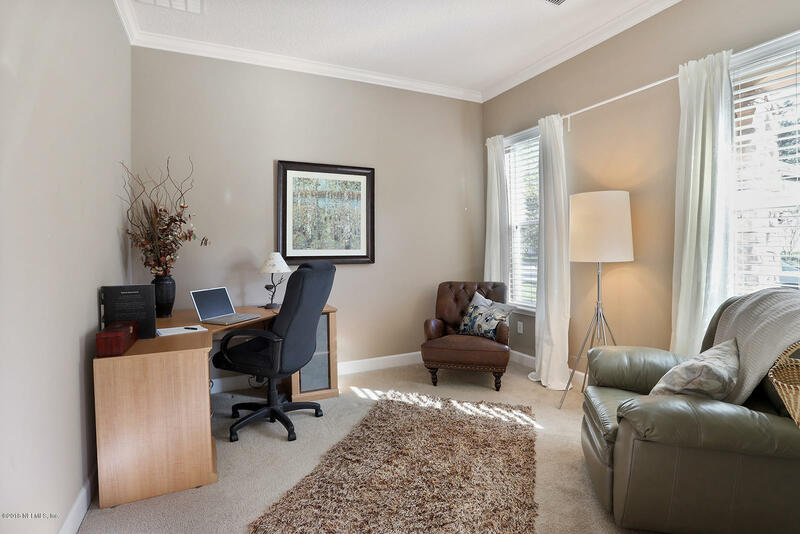 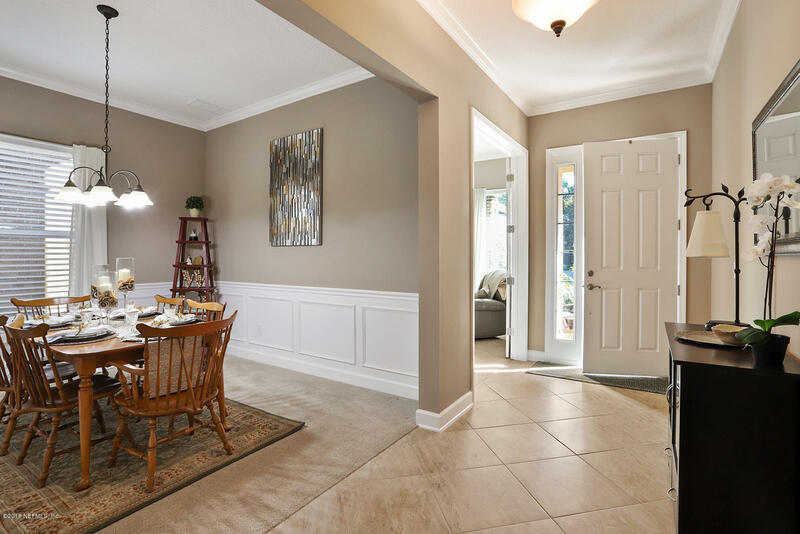 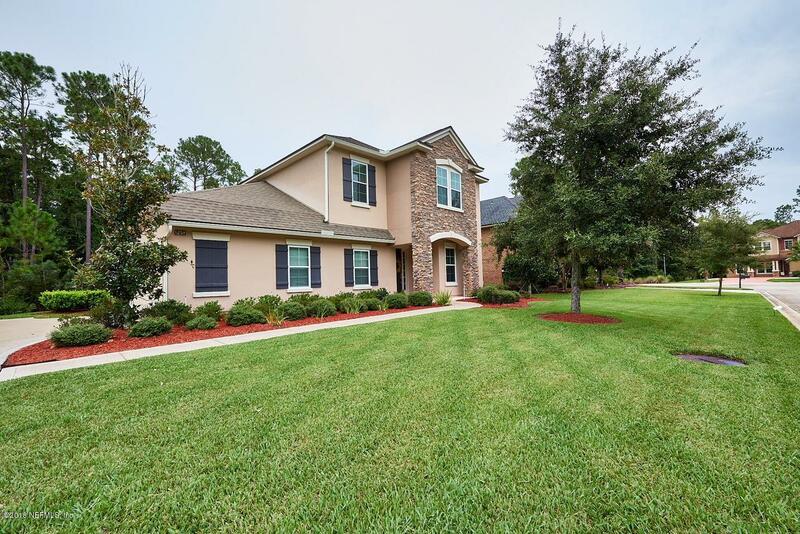 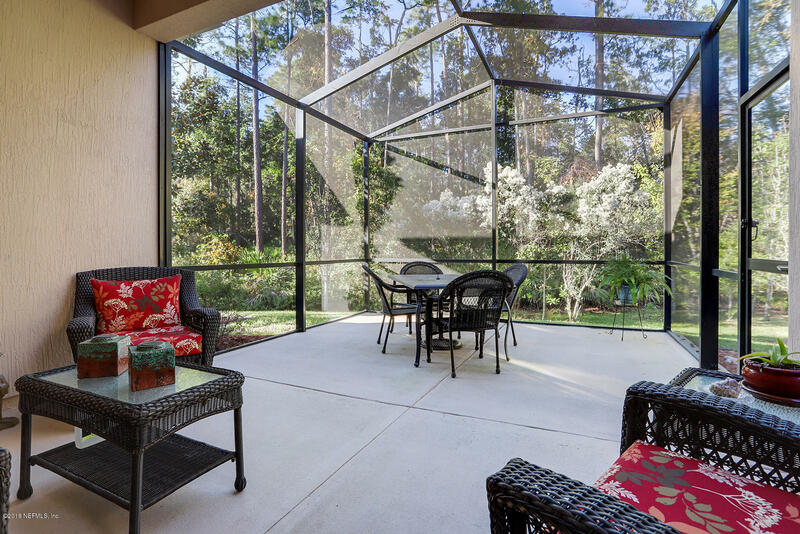 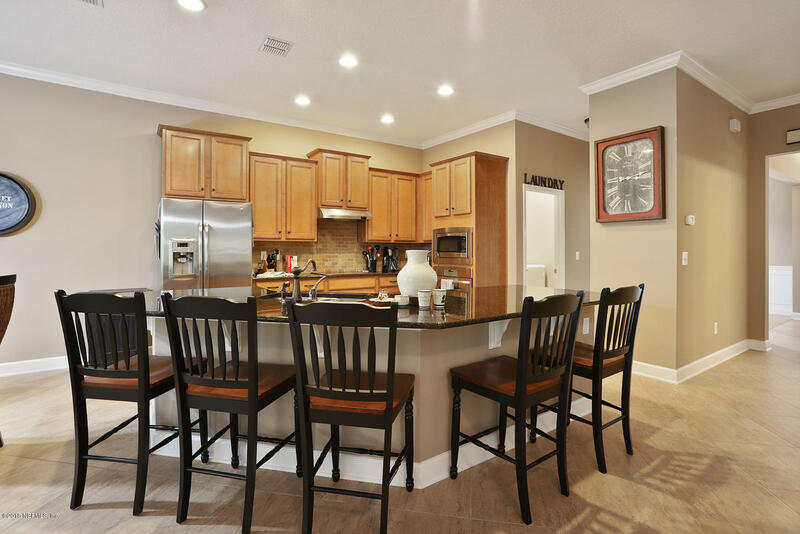 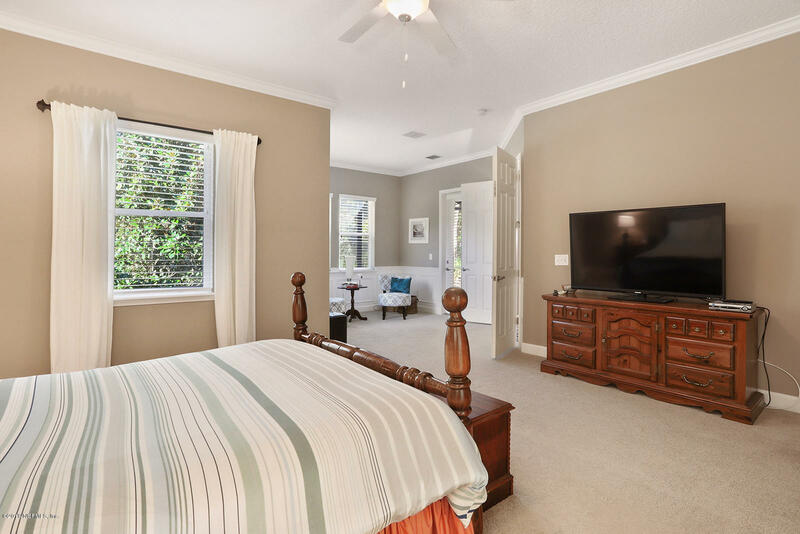 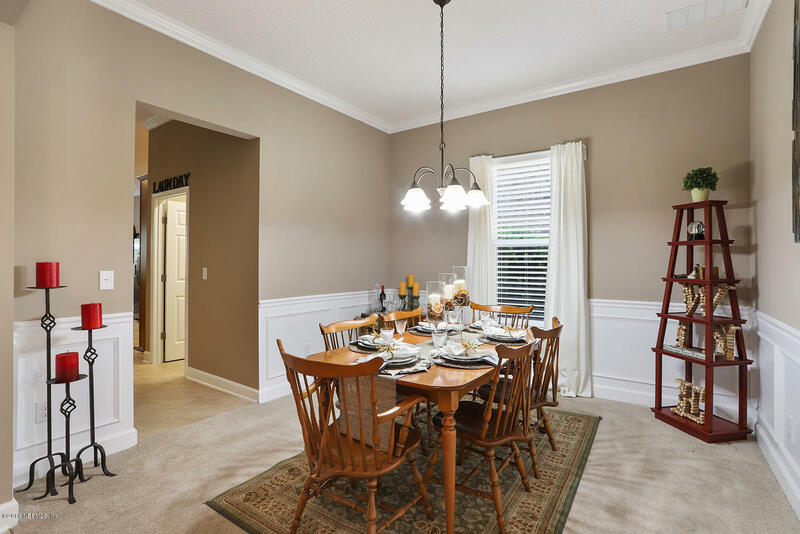 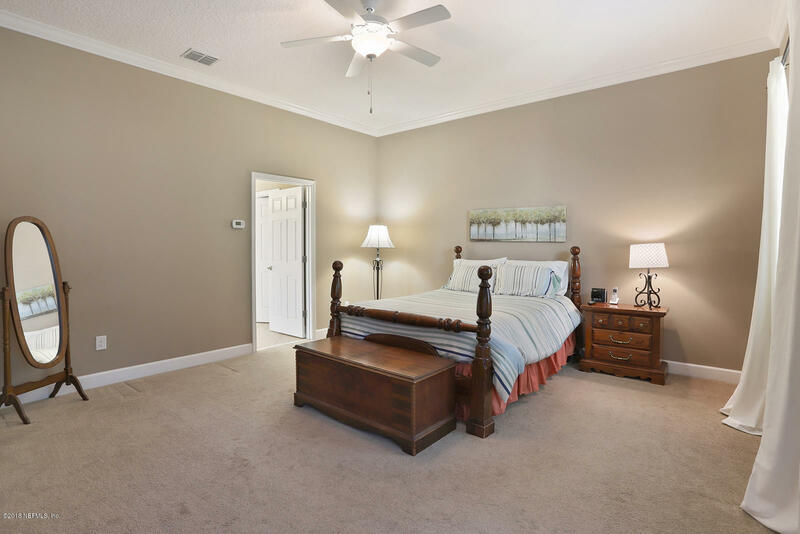 *Beautiful family home on quiet cul-de-sac in desirable Durbin Crossing, N. St. Johns County.This Providence Riverside model features over 3600 sqft of living with French-door Master Suite on main floor. 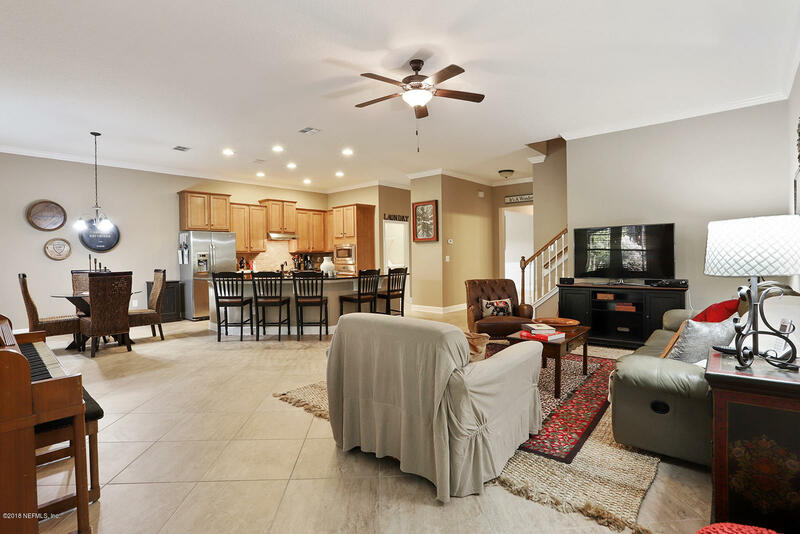 Open concept floorplan allows great memories to be made from the large eat-in kitchen with granite island to entertaining in the spacious living room. 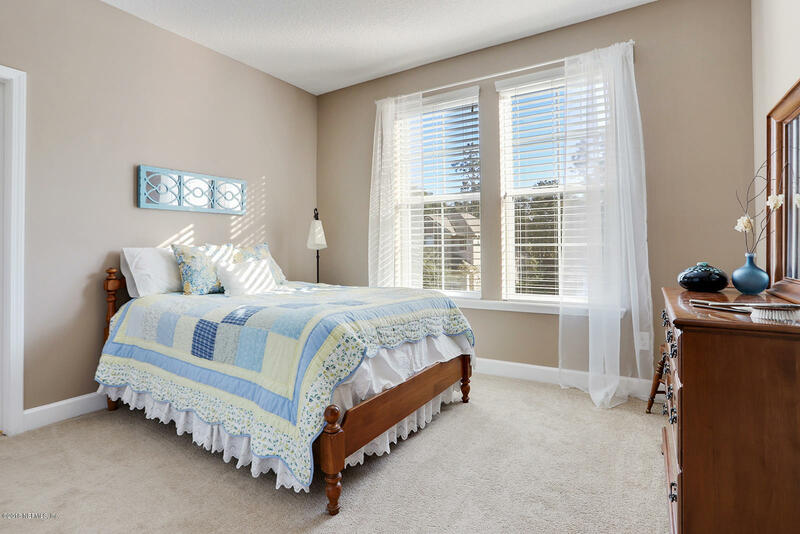 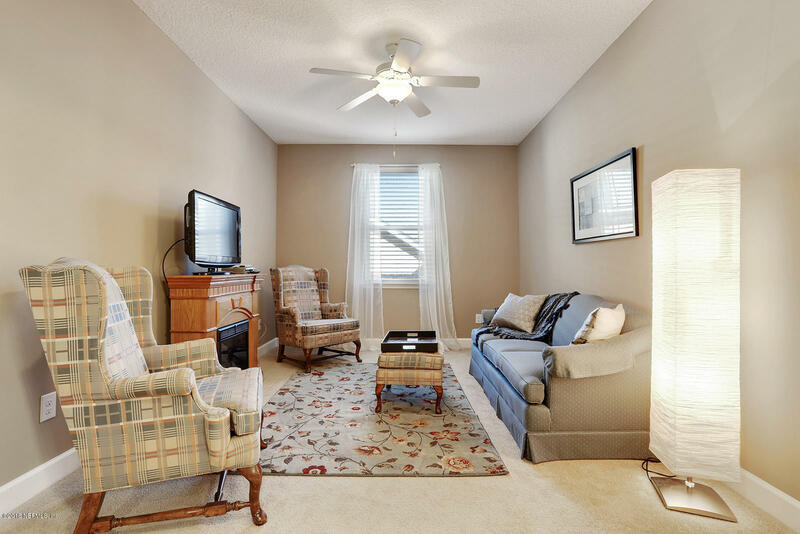 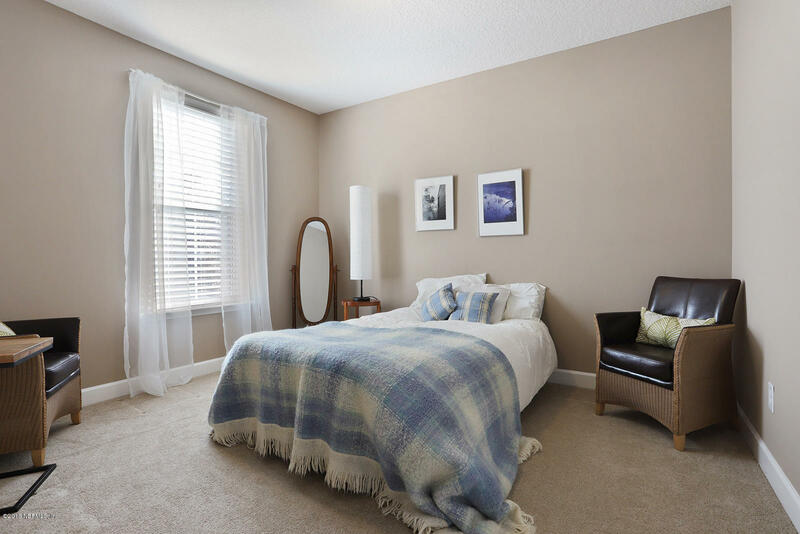 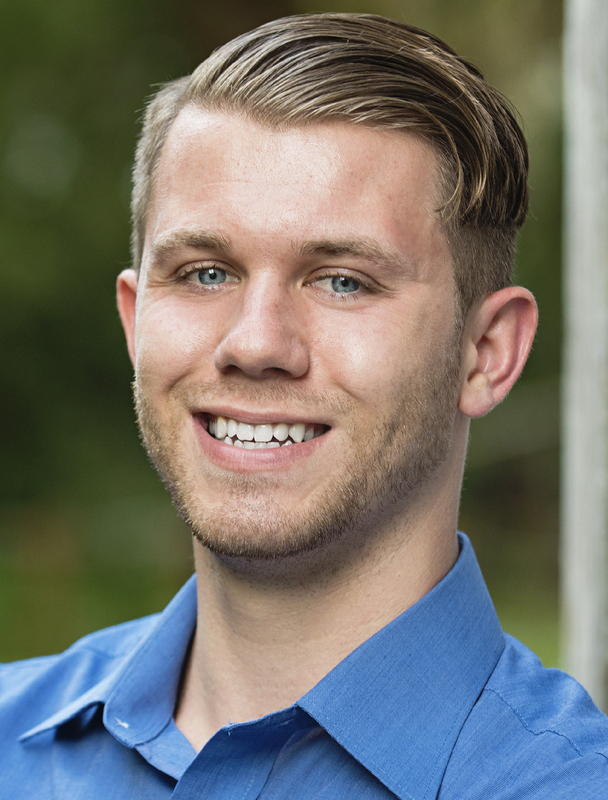 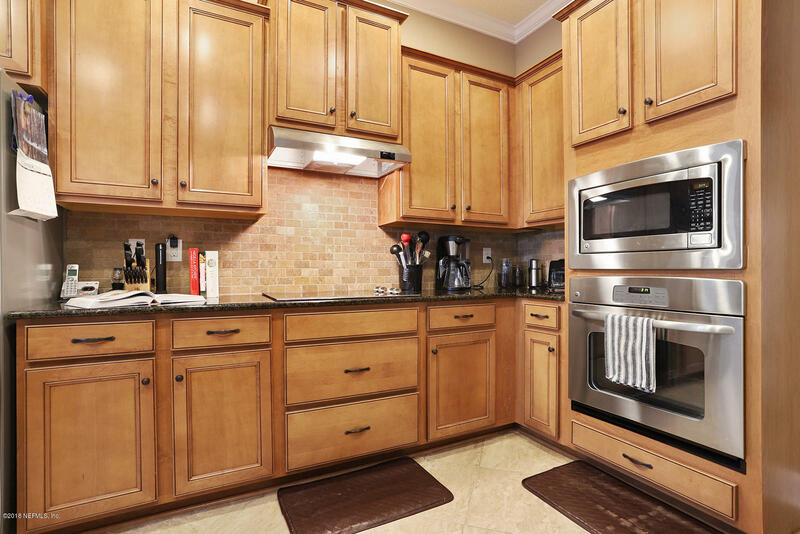 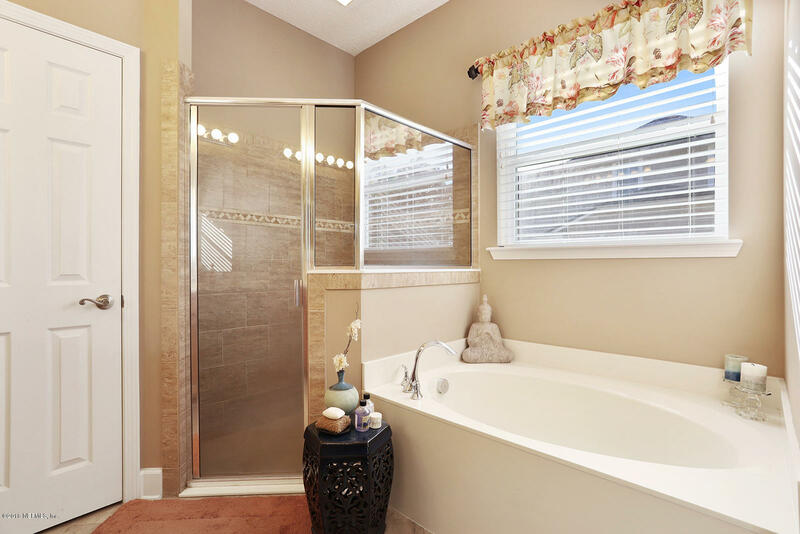 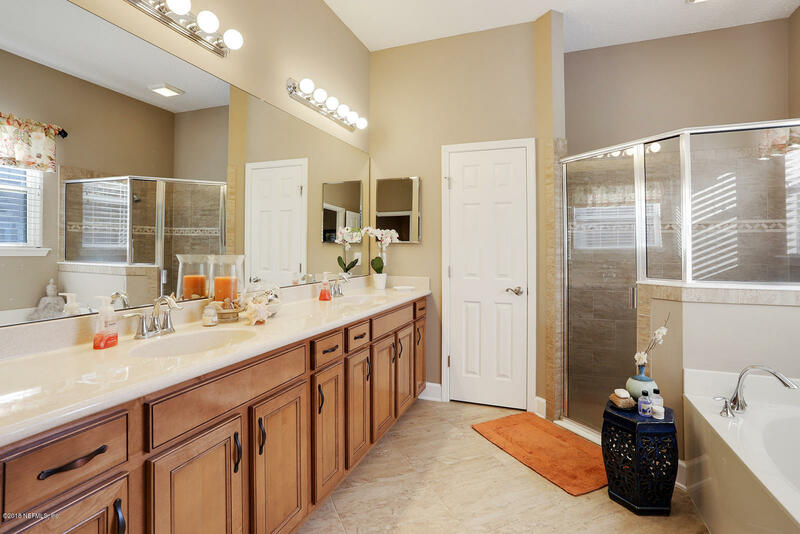 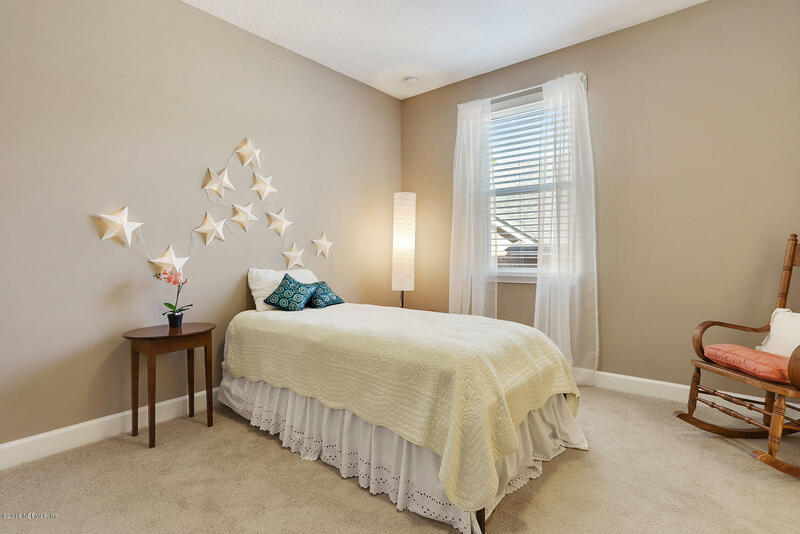 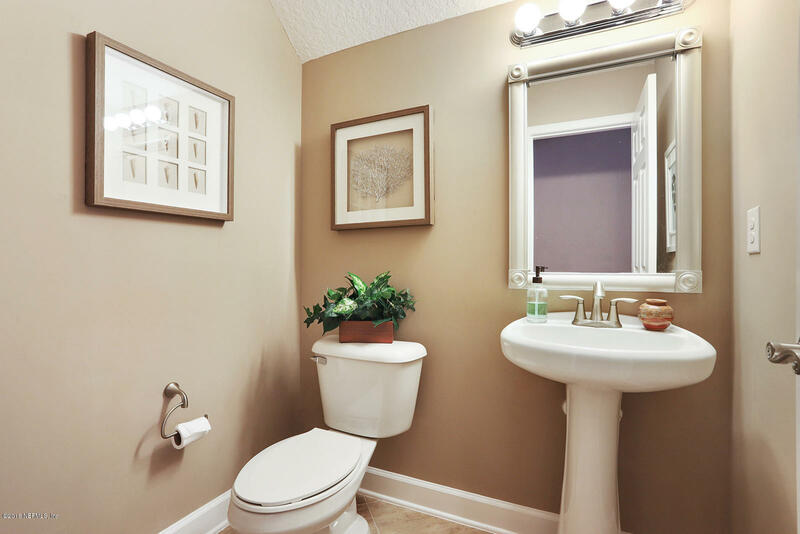 Upstairs offers 3 large bedrooms and 2 full baths, plus an oversized Bonus Room. 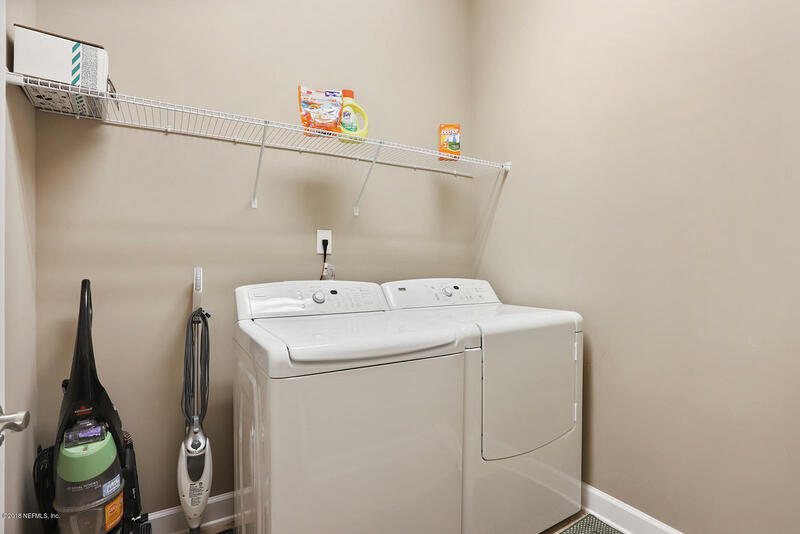 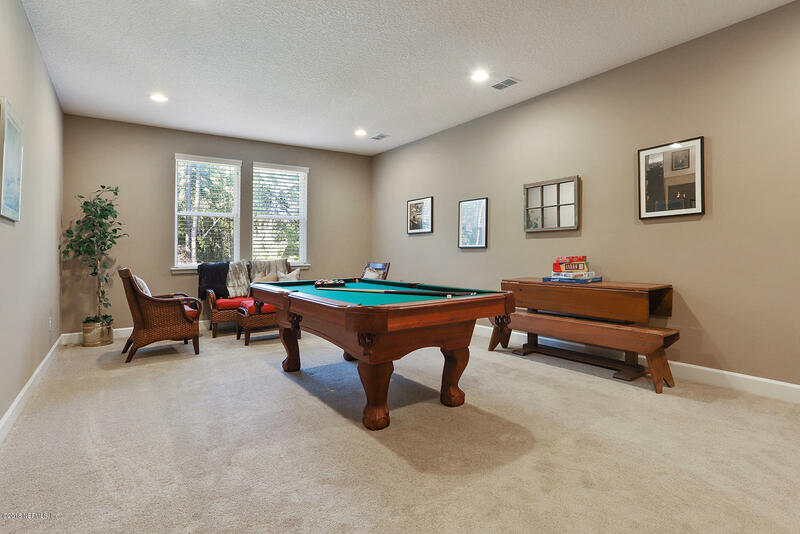 Deep 2-car garage still allows for extra storage, and the peaceful lanai overlooks a serene preserve.Great amenities with an inviting pool is a short distance around the corner. 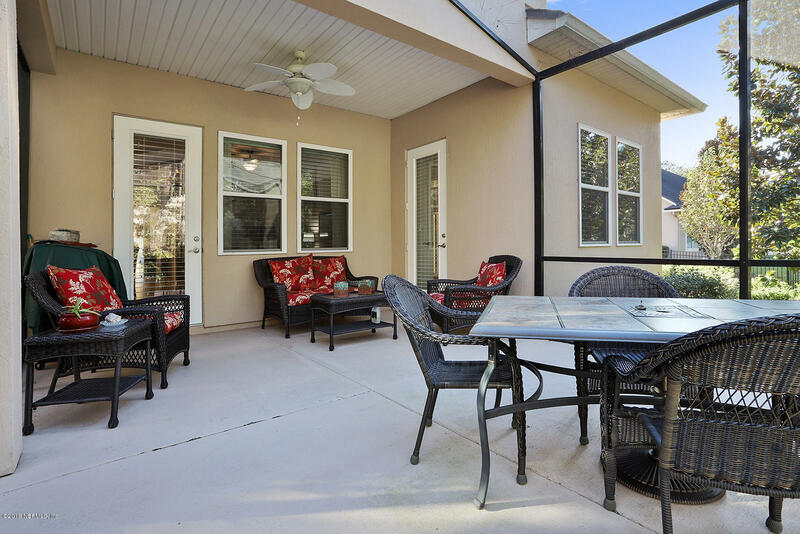 Conveniently located nearby the new Pavilion at Durbin Crossing shopping center. 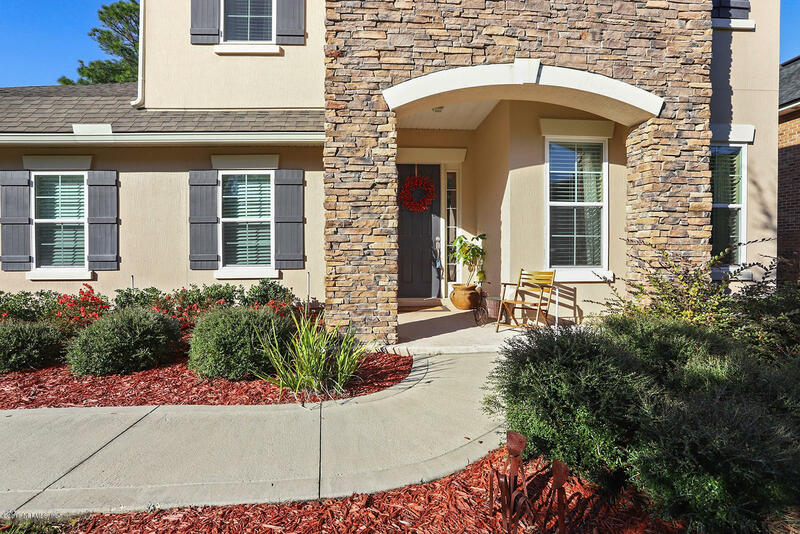 Very accessible to Jacksonville and St Augustine.